Are you thinking about a prefab home? If so, you aren't alone. Lots of people go prefab. Here's an overview of the types and benefits of a prefab home. More than 22 million Americans now live in prefab homes. Prefab homes offer an alternative to rising home costs and aging properties in suburbs across the country. But pre-fabricated homes also offer a number of other attractive benefits. But what is a prefab home? The term actually covers a variety of home styles, sizes, and build types. Each has their own specifications. If you're thinking about buying a prefab home, you need to understand these differences and learn why one might be a better option than the next. Keep reading to learn about the different prefab home types, as well as their benefits and drawbacks, to help you make the right choice for your new home. But in reality, the term “mobile” or “manufactured” homes means a basic, universal style of prefab homes. Traditional homes built from the ground up on site by constructions teams. Prebuilt homes come in several pieces from a factory. Then, those pieces are shipped to the site and assembled there. In some cases, the entire manufactured home may be built in a factory and then shipped to a sale lot or to the homeowner's site. The industry has largely moved away from the term “mobile homes,” instead now coining them “manufactured homes.” However, these properties can still be taken apart and moved with ease. These homes are often some of the most affordable prefabricated homes. Manufactured homes are available in three sizes; single wide, double wide, and triple wide. Unlike other forms of prefab homes, manufactured homes often offer the least number of options for customization when it comes to size and layout. But if you're looking for an affordable home that's quick to build and can be moved later on, a manufactured home might be the right choice for you. Often considered to be a step up from manufactured homes, modular homes offer greater customization to homeowners. 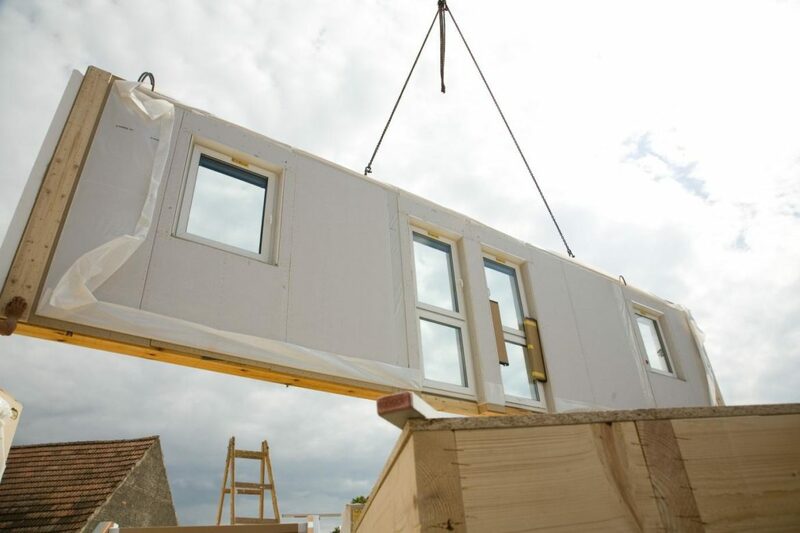 Like manufactured homes, modular prefabricated homes are often built in pieces in a factory and assembled onsite. Unlike manufactured homes though, you can choose from any number of sizes and layout to choose a home that better fits your needs. With increased customization does come higher costs. But because homes are not being entirely built onside by construction teams led by expensive contractors, you'll still get incredible savings compared to building a traditional home. And you'll get to choose the home style, size, and layout that best fits your family's wants and needs. 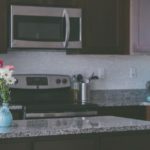 While choosing a manufactured home builder might be more about cost and quality, when choosing a modular home builder you'll also want to look for one who offers the style of home you're looking for. 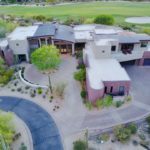 The professionals from Pronto Homes suggest you check out several styles before choosing the home that's right for you. 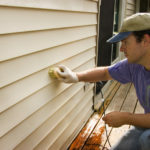 If you're willing to put in a little more work and aren't afraid to get your hands dirty, then pre-cut homes can be a great way to save some money. Pre-cut homes are a type of prefab home that is only partially assembled. Basic pieces are put together, and all or most of the supplies needed are gathered and placed in a kit. These kits are then sold directly to homeowners who can either assemble them on their own or pay an additional fee to have them assembled by professionals onsite. Pre-cut home kits are often used for building log cabins, dome houses, weekend homes, or other smaller properties. This means fewer materials and a smaller size, making it easier for the average person with no contracting or construction experience to assemble the kit. Panelized homes are the least pre-fabricated options on this list. Unlike other prefab homes that are almost entirely built in a factory or pre-cut homes where all of the necessary pieces are gathered and placed in a kit, panelized homes have only the walls built ahead of time. These “panels” are then shipped to the build site. Once there, they must be assembled, which can take over a week compared to just a few hours or days to assemble other prefab homes. Once the panels are assembled, the rest of the home must be built, including interior work, outer siding, etc. Panelized homes do still offer savings compared to a traditional home built entirely onsite. They also offer greater flexibility in size and style choice compared to other pre-fabricated home options. A growing trend in prefab houses is the use of recycled materials and smaller floor plans. Shipping container homes are exactly what they sound like; homes constructed from recycled or new shipping containers. Besides their trendy, modern look, shipping container homes offer a number of benefits. 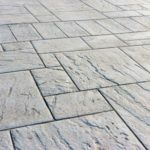 They are inexpensive, durable, and are often designed to be energy efficient, inside and out. Tiny houses are a bit more diverse. While they may be built out of a variety of materials, what these homes share are very small square footage, often less than 1,000 square feet. These homes are designed to maximize their square footage, with hidden storage and dual-purpose furniture. Like shipping container homes, tiny homes are often highly energy efficient, and an excellent choice for anyone looking to reduce their carbon footprint. Now that you know a few of your prefab home options and their benefits and drawbacks, it's time to choose the right option for you. No matter which you choose, know that you'll have plenty of big decisions to make when designing your home. 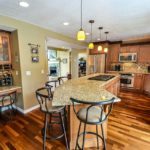 From choosing a style and size to picking your layout and figuring out what kind of furniture you'll be able to fill it with, the work doesn't stop once you've simply decided on a type of home. If you're ready to learn more about what goes into designing a modular home, check out these tips next.